Hemp seed oil and CBD are all the rage these days, and people cannot get enough. For this reason, beauty brands are welcoming pot with open arms. Weed is taking over the world of beauty. From hair care to body lotions, pot-infused products are on the rise. Though most of these products cannot get you high, they still come with their own perks. Not only can they moisturize dry skin, but they also can also ease inflammation and so much more. 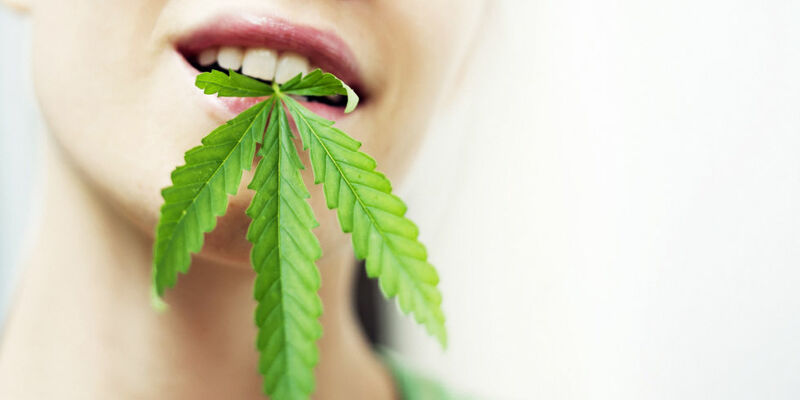 Hemp seed oil and CBD are all the rage these days, and people cannot get enough. For this reason, brands from all over the world are welcoming pot with open arms. Sparking a bowl comes with its own set of benefits. But it’s cannabis beauty products that people are going crazy over. From soaps to shampoos, the world of beauty is embracing weed. And so are the individuals who cannot seem to get enough of these luxurious, pot-infused delights. 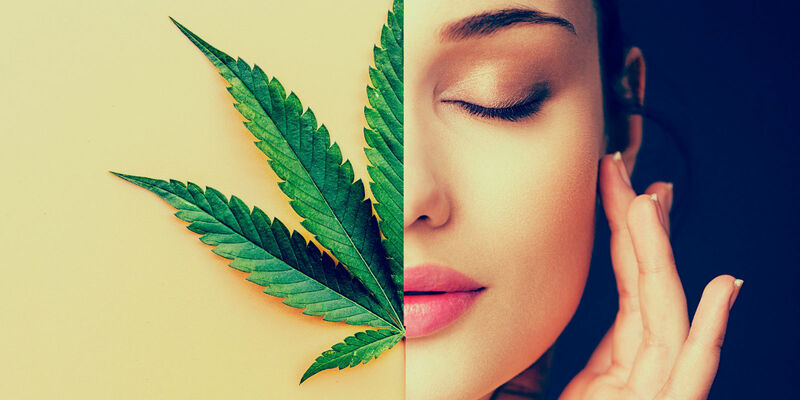 The majority of these beauty products cannot get you high. However, they are still without a doubt useful in so many ways. Not only can hemp seed oil and CBD beauty products reduce inflammation, but they can also treat a cornucopia of skin conditions, such as Eczema, and so much more. For this reason, beauty brands all across the globe are welcoming the herb with open arms. Ones that you may know and love. For example, Lush Fresh Handmade Cosmetics, a beauty brand that’s famous for their beautiful bath bombs. In addition to their bath fizzers, which do not contain the slightest hint of weed, unfortunately, the company offers Henna Fluff-Eaze, a hair treatment containing organic hemp seed oil. We’ve been seeing this step away from the stigma of cannabis and [people] really understanding the benefits and healing properties. We’re seeing people wanting it in their skin care and anti-aging creams, face mists, face masks and lip balms. And now I’m seeing the rise of luxury skin care with CBD. Of course, the majority of these CBD beauty products require a medical card and a trip to a dispensary. But you can also purchase some of these goodies from large, online retail shops. As for THC beauty products, the ones that can get you high, you can find most of those in California. The Golden State is what has made has made medical pot a billion-dollar industry. Not to mention, it’s home to several top-notch weed brands. Take Whoopi & Maya, for example, a company that focuses on relieving menstrual cramps. Women swear by these infused products, and beauty bloggers cannot stop talking about them. With Proposition 64 being the new law in California, the state is now in a position to take advantage of post-prohibition product development. The future for weed beauty products is a bright one, indeed.